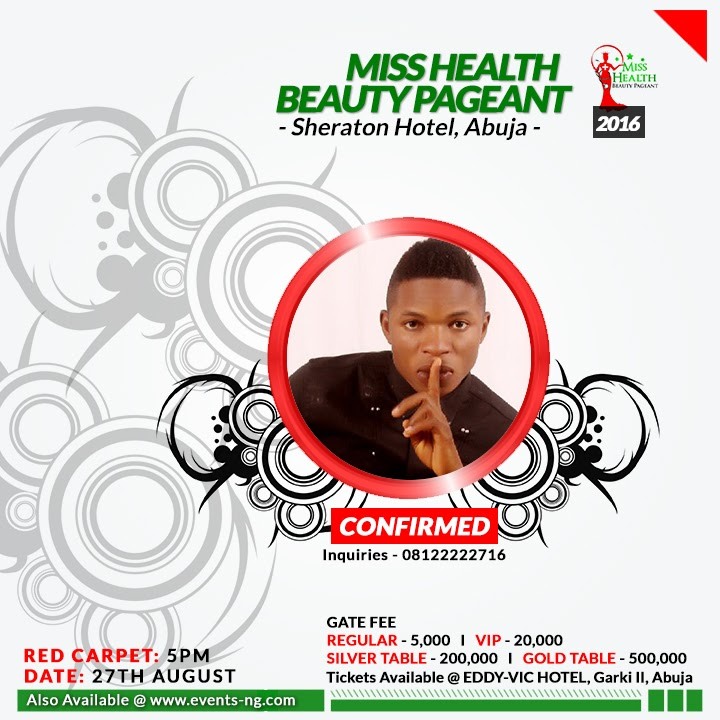 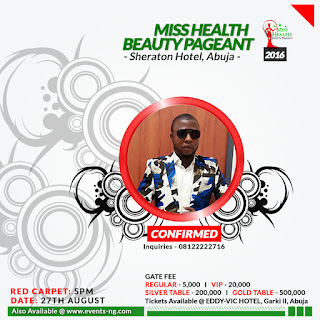 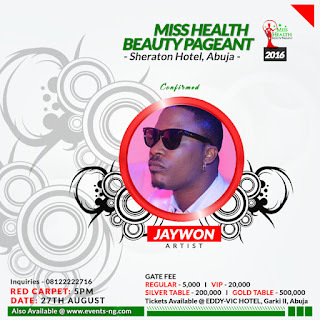 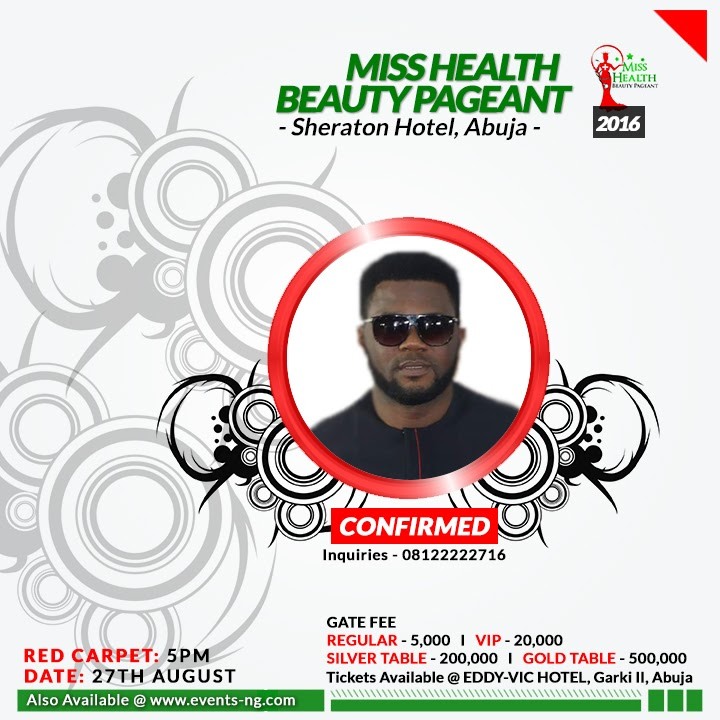 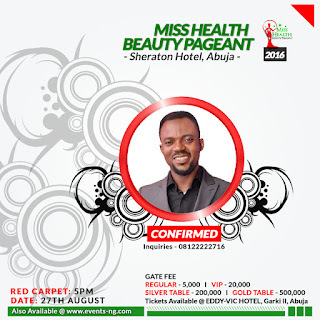 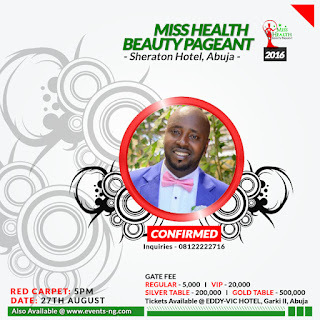 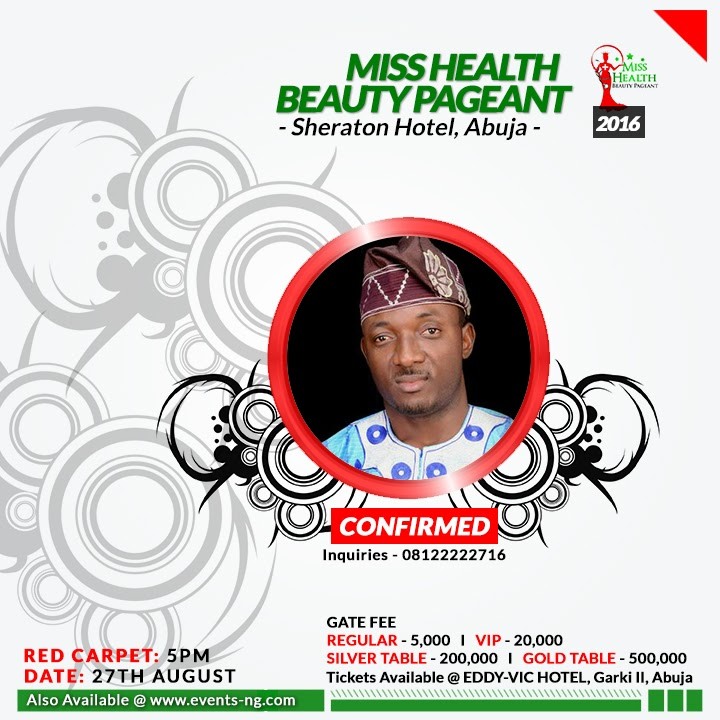 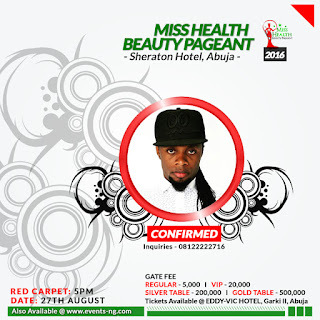 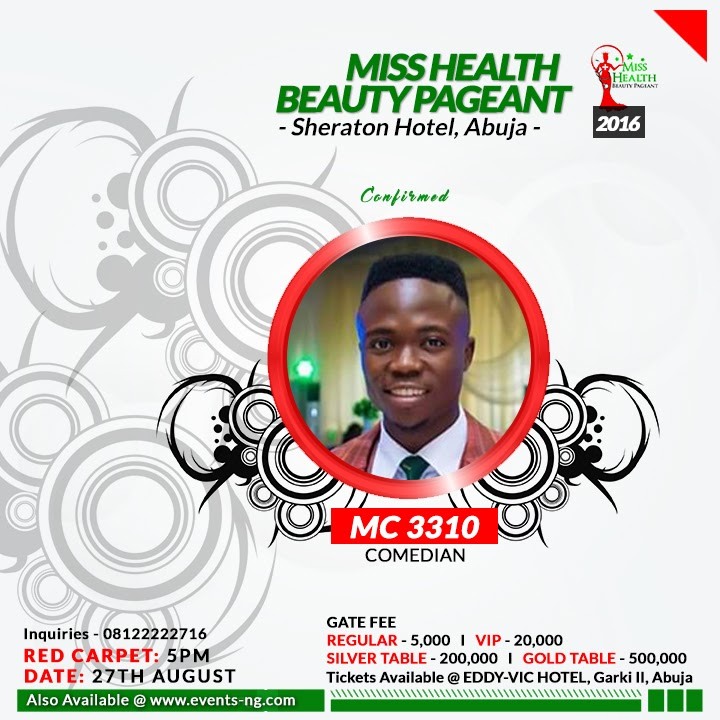 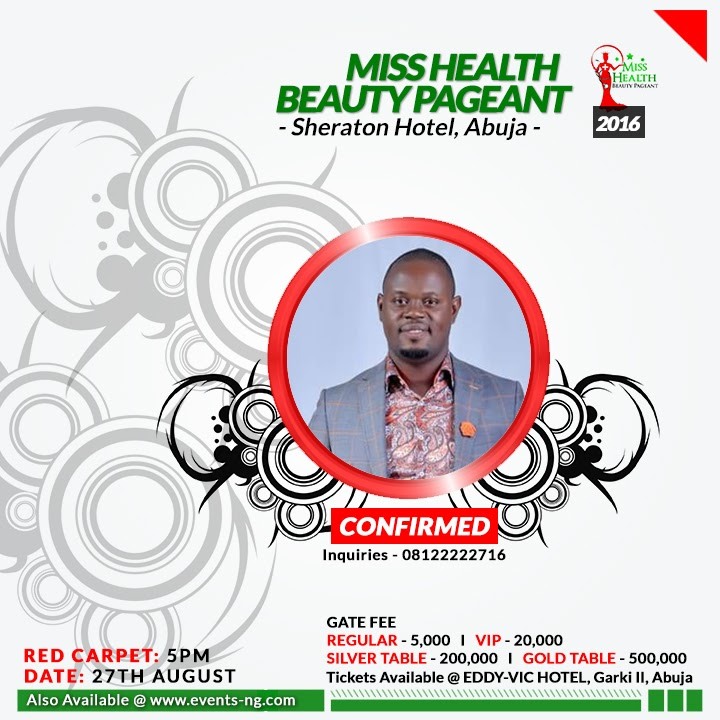 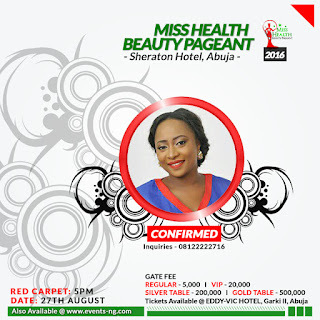 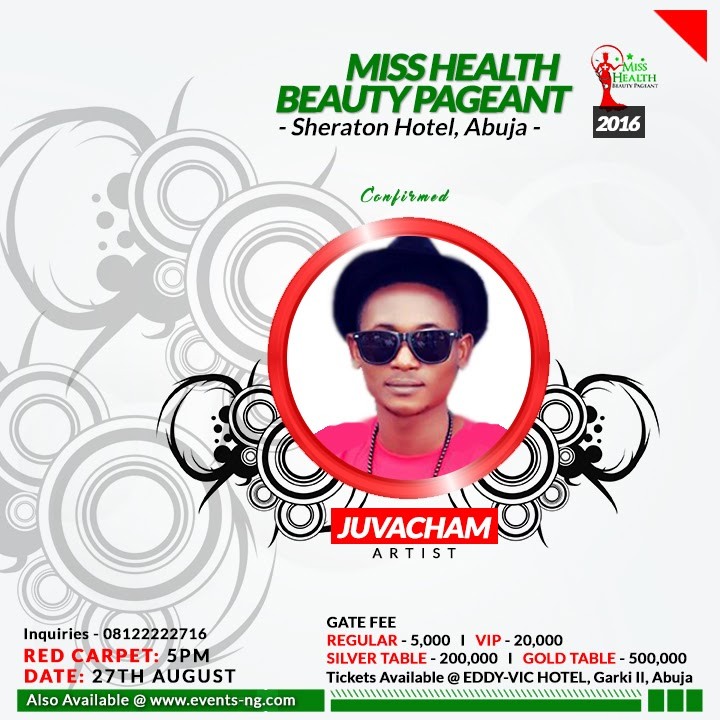 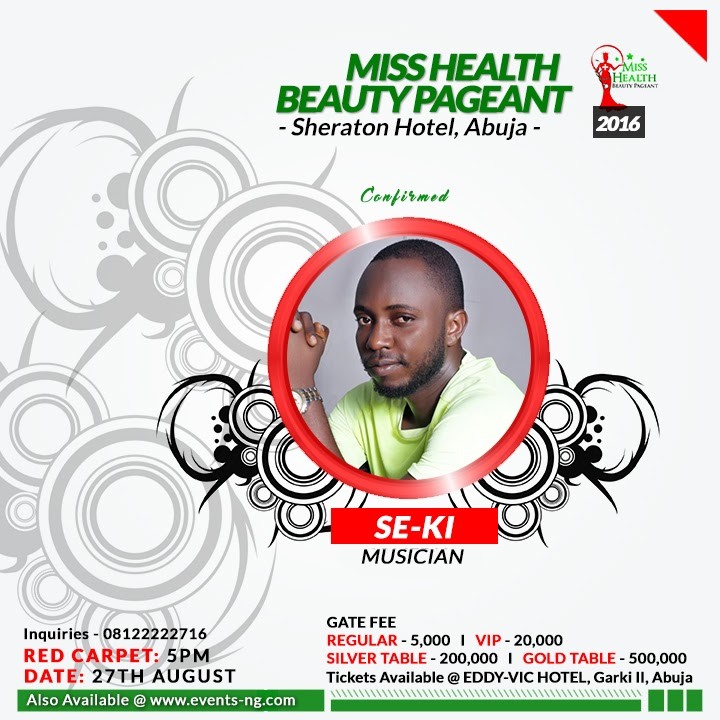 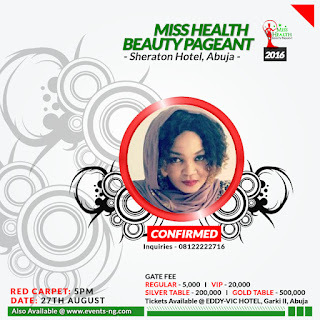 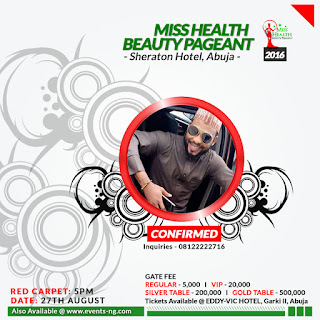 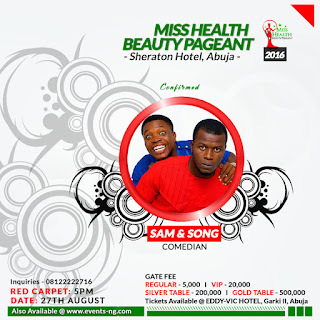 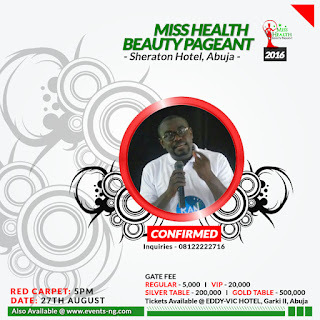 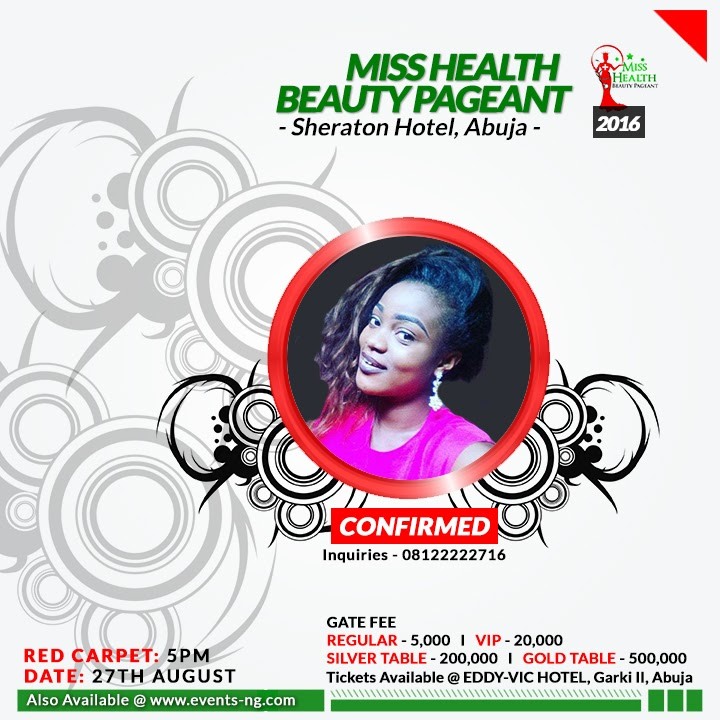 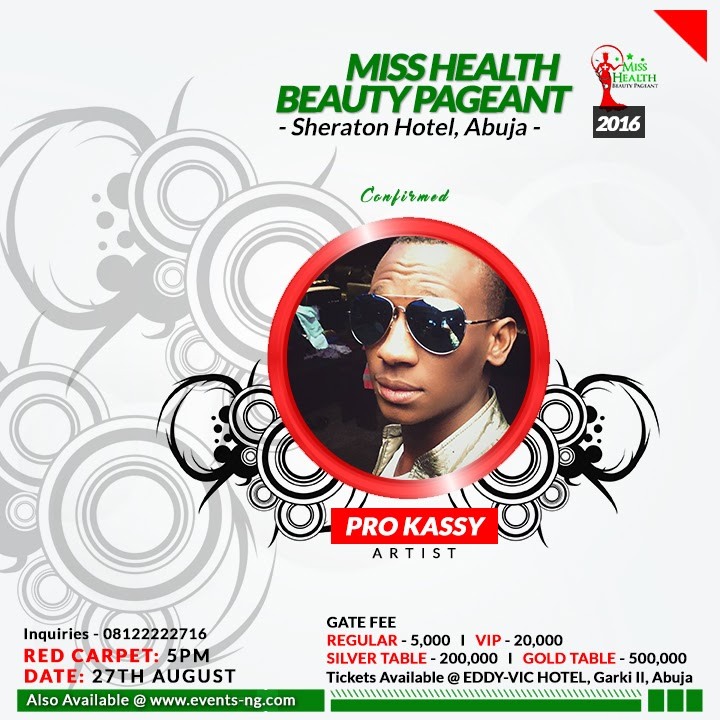 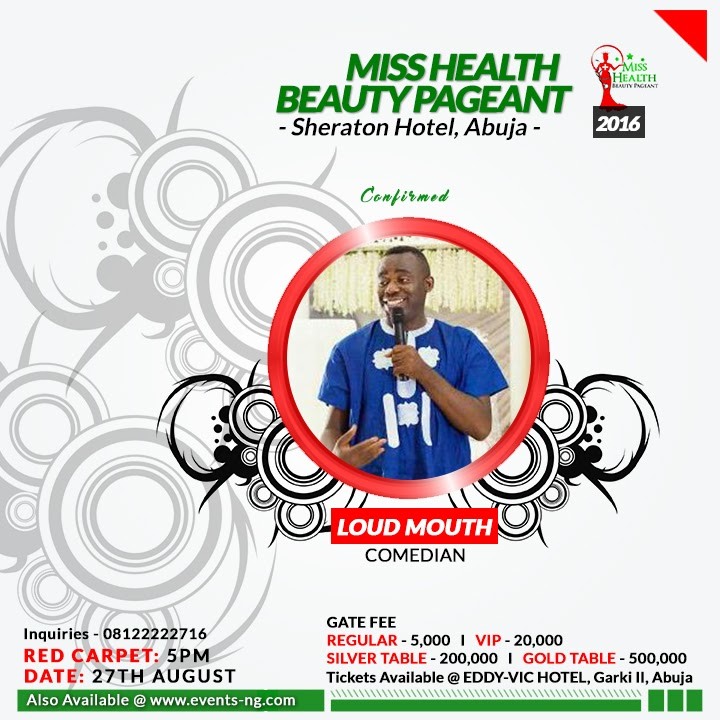 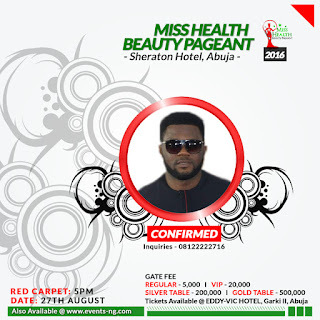 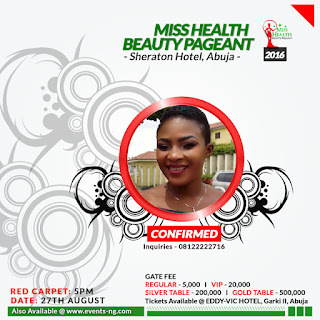 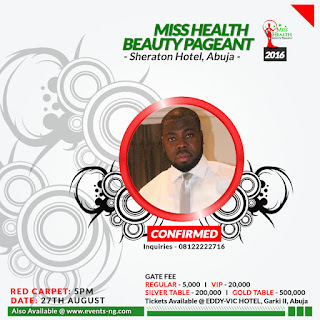 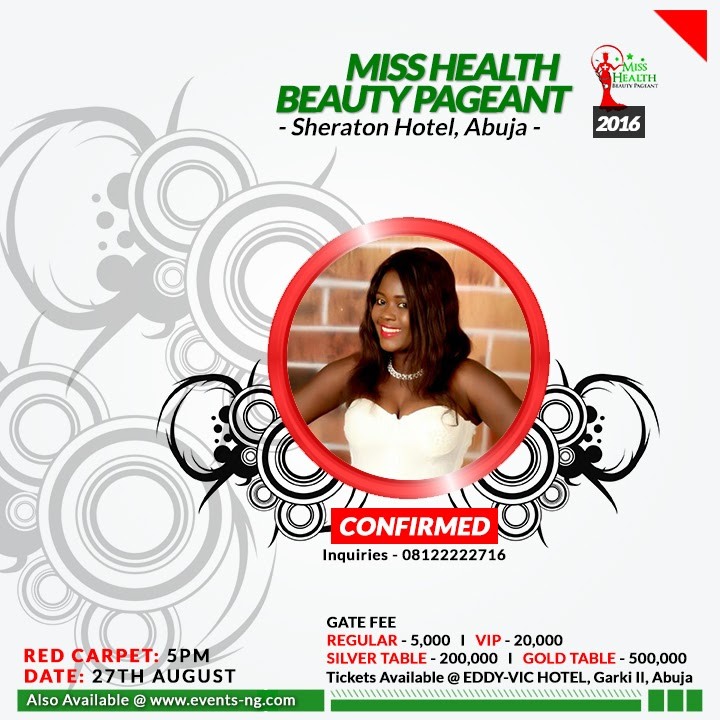 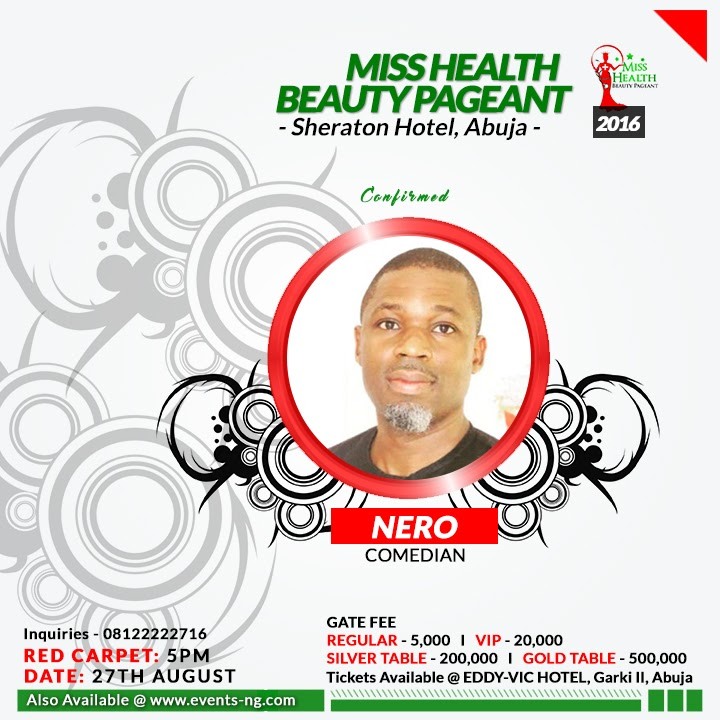 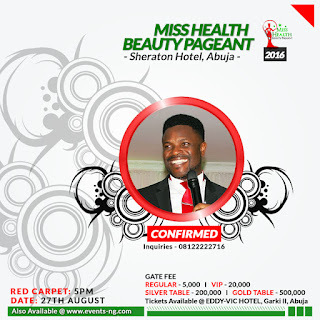 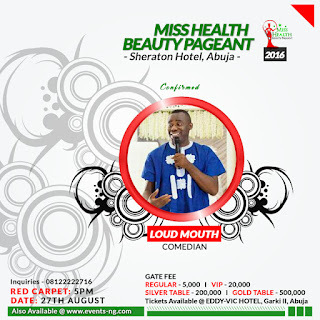 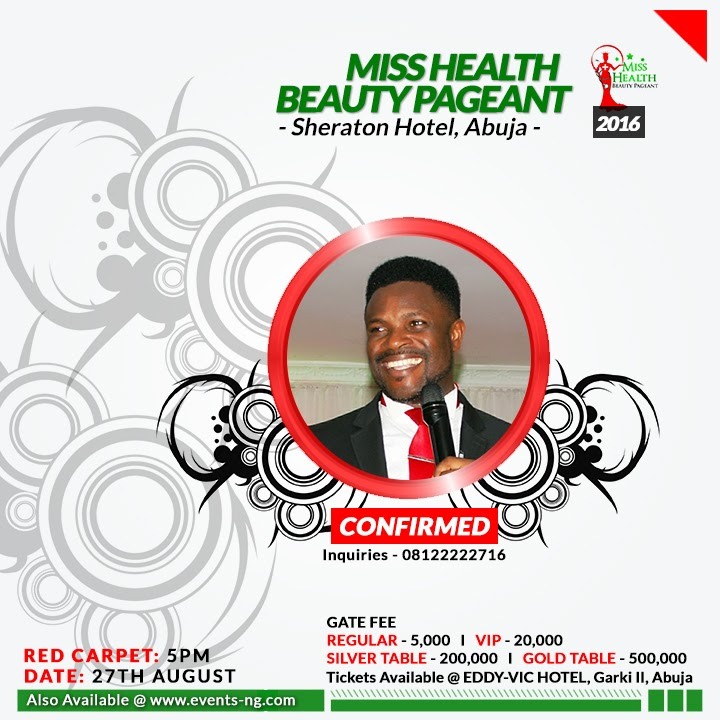 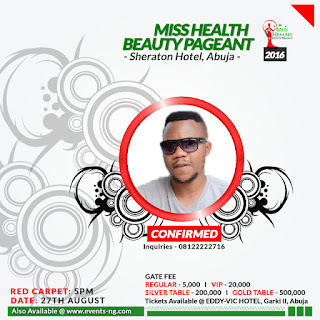 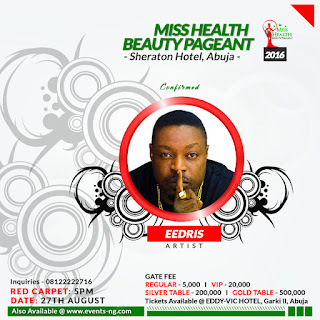 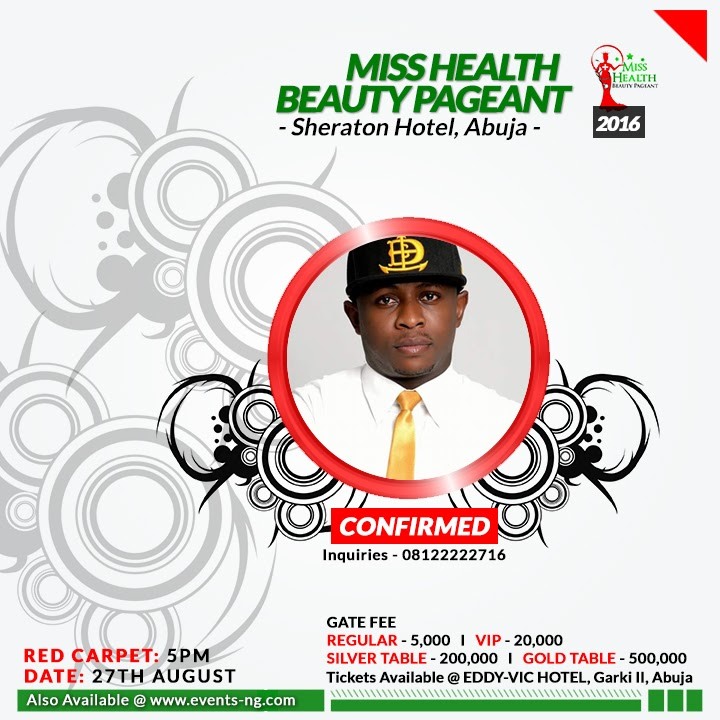 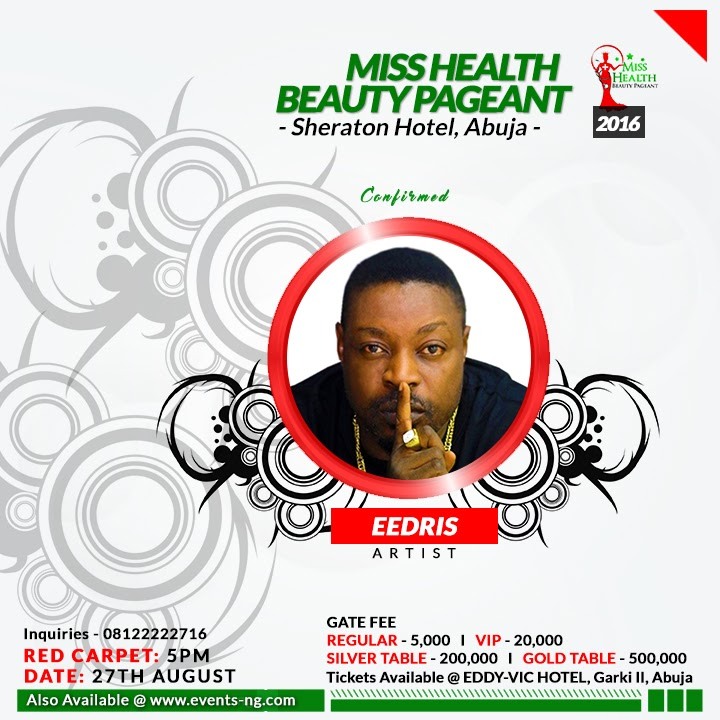 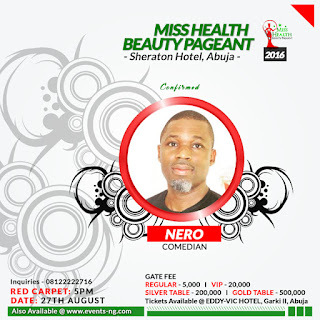 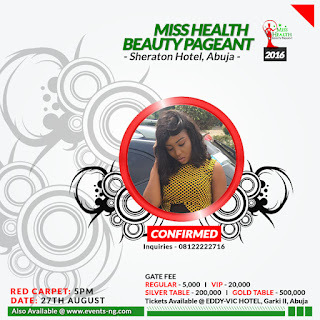 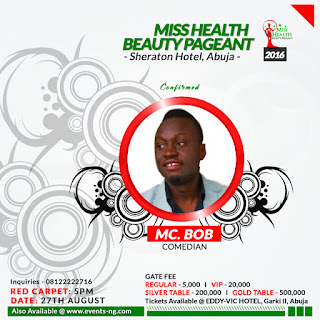 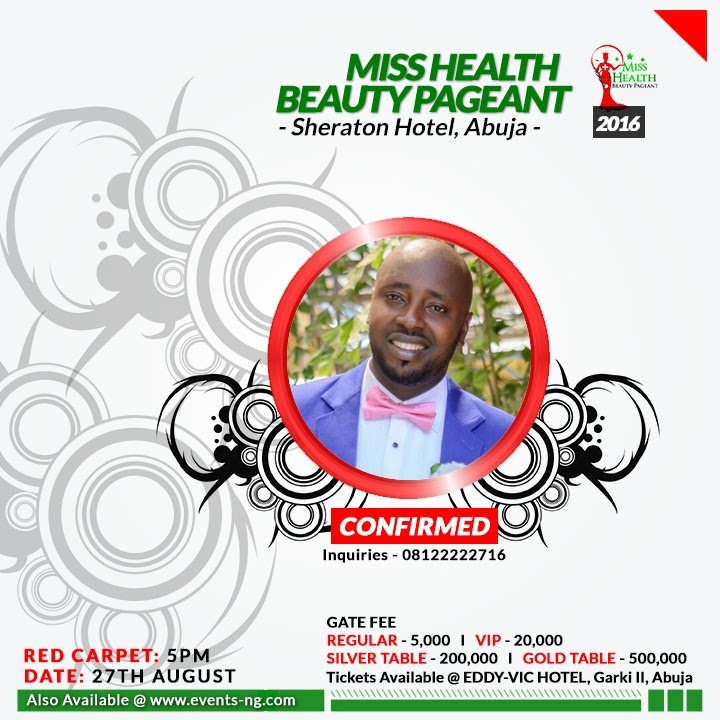 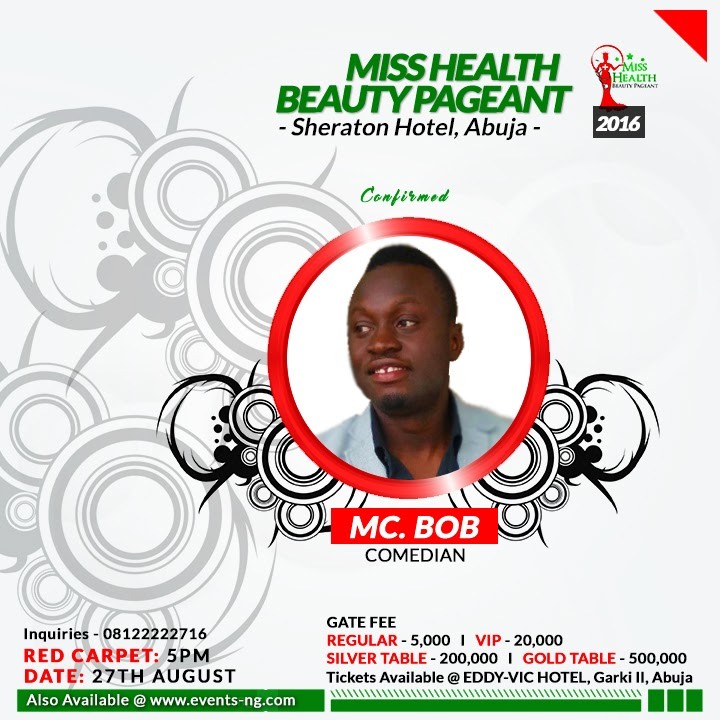 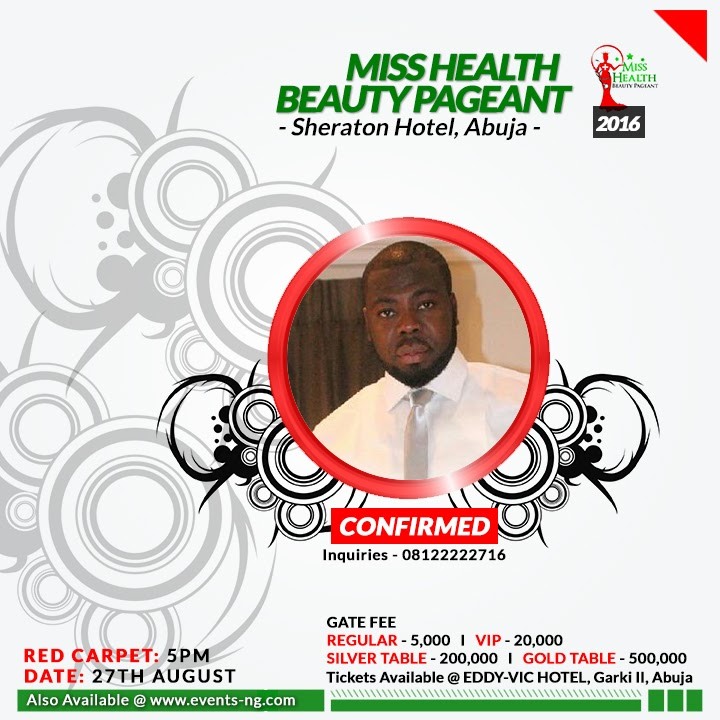 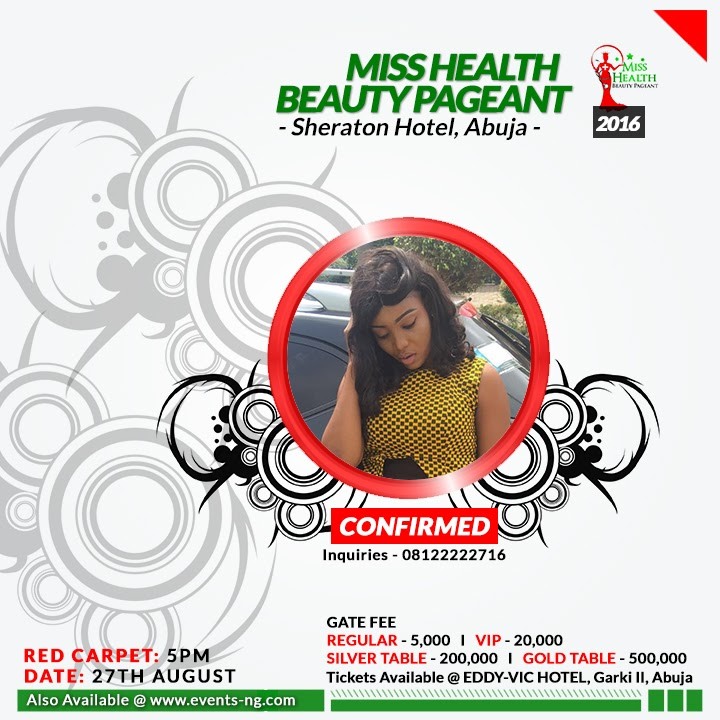 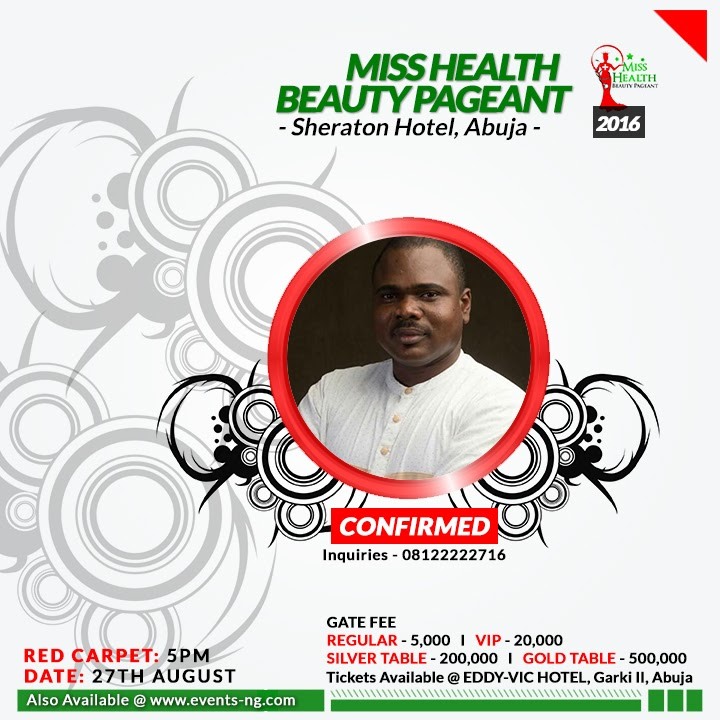 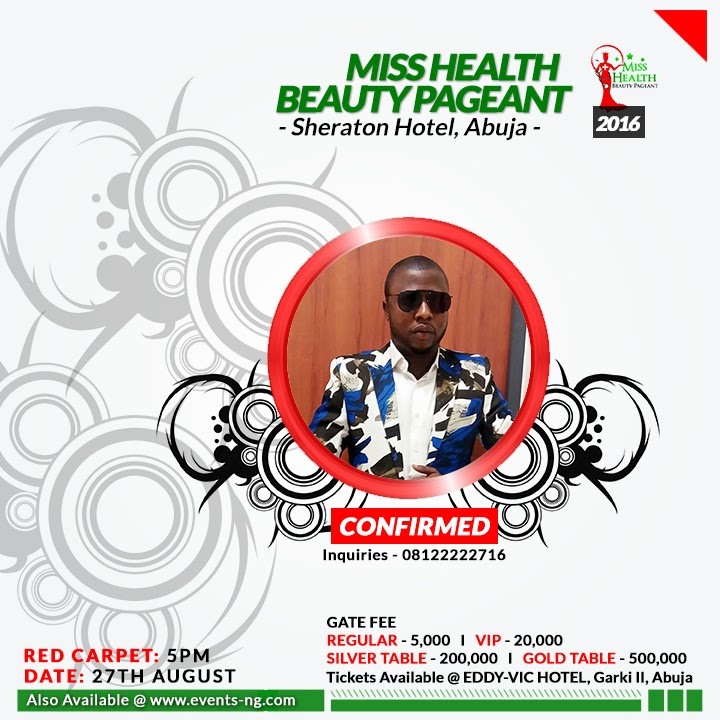 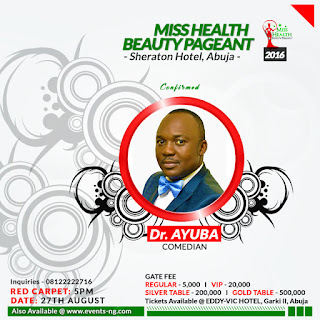 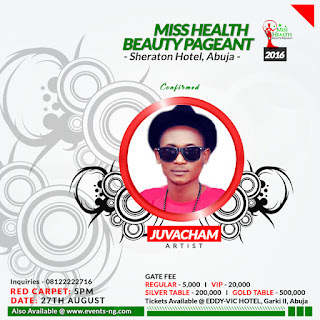 You probably think there are no reasons to attend the first edition of #misshealthbeautypageant @sheratonhotelsandtowers? then read this as i quote you wrong. 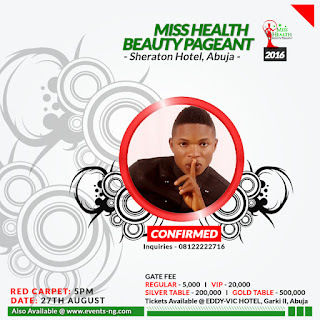 Next articleYes or No? 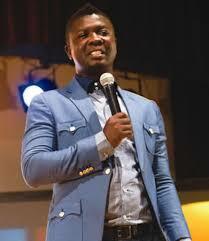 Can Mother’s Prayer change anything?